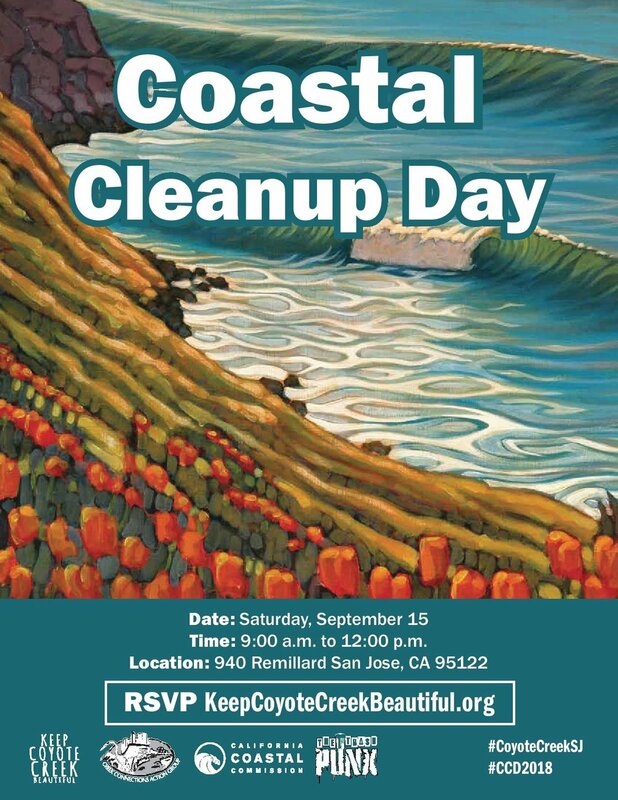 WHAT TO BRING: Volunteer waiver, closed-toed shoes/boots, long pants, long sleeves, re-usable water bottle with water, sunscreen, sunglasses, smiles! 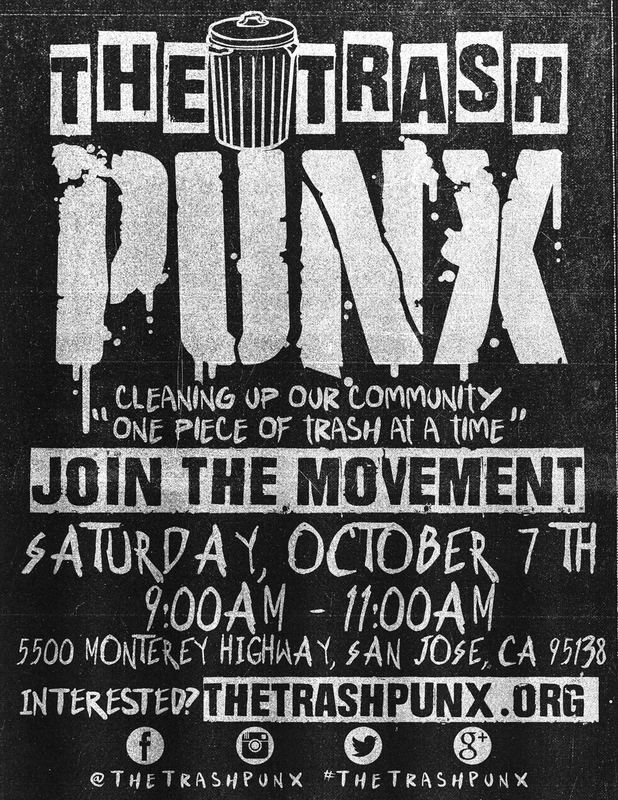 Join The Trash Punx team as we target a specific area of San Jose invaded by litter. Interested in serving the community? WHAT TO EXPECT: Bring the kids to The Trash Punx interactive “recycled drum circle!” Stop by the tent and grab free stickers, buttons, play on some recycled drums and create your own music. WHAT TO BRING: Closed-toed shoes/boots, long pants, long sleeves, water, sunscreen, sunglasses, smiles! What to bring: Closed-toed shoes, water, sunscreen, sunglasses, smiles! Join The Trash Punx team as we partner with Operation: Care and Comfort as we sort, box and mail 1,000's of pounds of care packages for our forward deployed troops. This is Operation: Care and Comfort's last public military care package event of the year, being held at Avaya Stadium. Ages 5 and up are welcome to volunteer with us! WHAT TO BRING: Closed-toed shoes/boots, long pants, sleeves, water, sunscreen, sunglasses, smiles! Sign up here (*Must RSVP to volunteer): SOLD OUT! Join The Trash Punx team as we partner with Operation: Care and Comfort as we sort, box and mail 1,000's of pounds of care packages for our forward deployed troops. This is Operation: Care and Comfort's quarterly military care package event, being held at San Jose Municipal Stadium Ages 5 and up are welcome to volunteer with us! Sign up here: SOLD OUT! 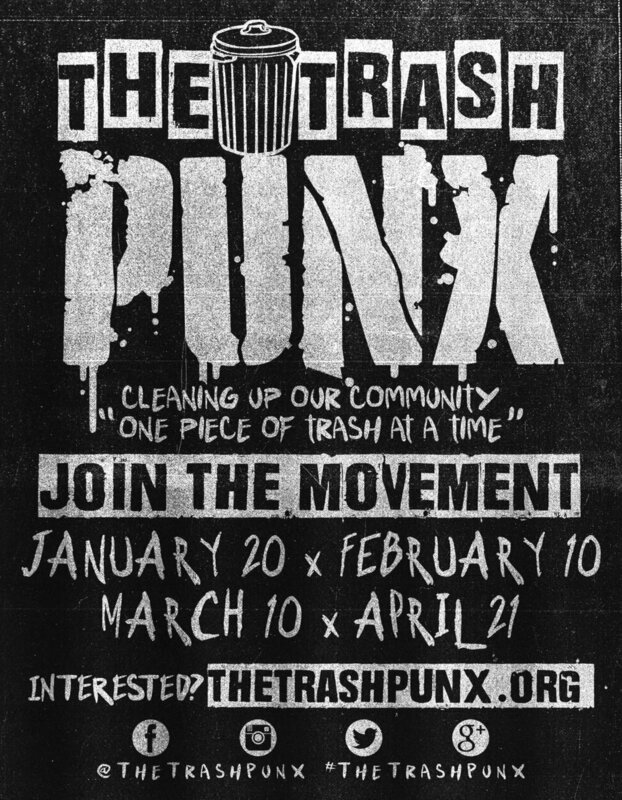 Join The Trash Punx team as we partner with Operation: Care and Comfort as we sort, box and mail 1,000's of pounds of care packages for our forward deployed troops. This is Operation: Care and Comfort's first 2018 public military care package event, being held at Avaya Stadium. Ages 5 and up are welcome to volunteer with us! We are officially SOLD OUT, thank you! Sign-Up Here: http://bit.ly/2CeGsTW - SOLD OUT! What to bring: Black pants, black t-shirt, comfortable shoes and smiles! 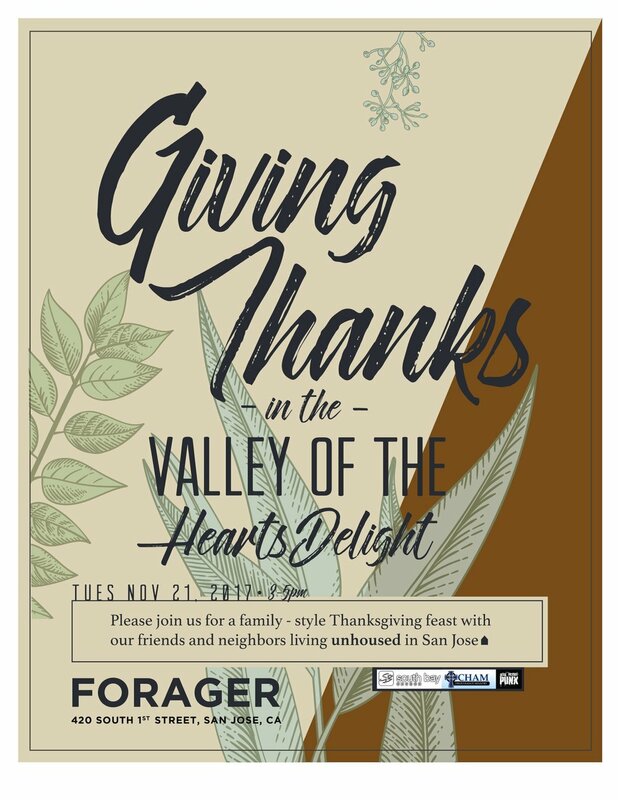 We are partnering up with Forager Tasting Room & Eatery, Echo Church and CHAM Deliverance Ministry to bring smiles and love to the homeless community in San Jose. 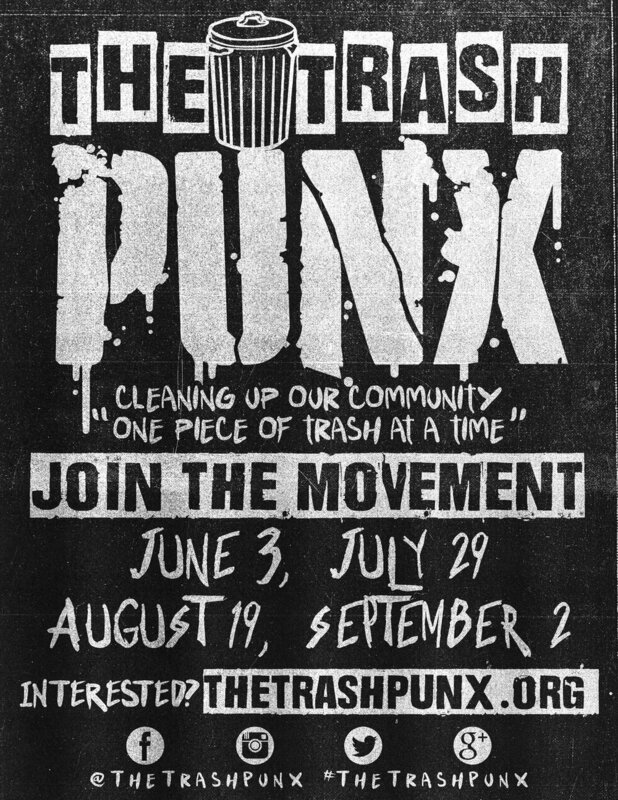 The Trash Punx will be invading the Alum Rock Village on Saturday, May 20th by cleaning out trash, sweeping the streets and bringing the community together! We will be teaming up with the City of San Jose and Council District 5 for the "Great American Litter Pick Up!" The event will held at Mt. Pleasant High School (Front Parking Lot). Please make sure to RSVP at the link below to reserve your spot!